‘Yoga Woman’ words and yoga game. 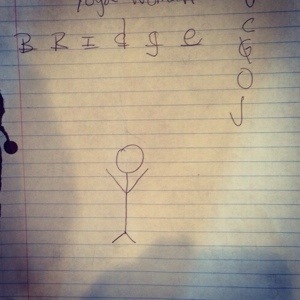 Who remembers the game ‘hang man?’ Here’s the yoga version. ‘Yoga man’ or ‘yoga woman’ using yoga poses instead of random words. Drawing a yogi in mountain pose instead of a man hanging. 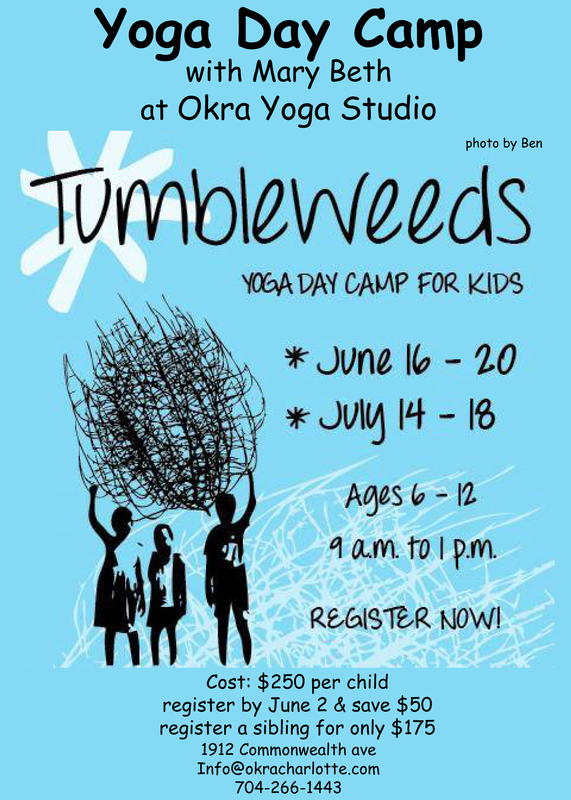 Teaching kids about ahimsa/nonviolence while at the same time teaching them yoga poses. It’s so fun! All the kids loved it! Tween pj party was a success! 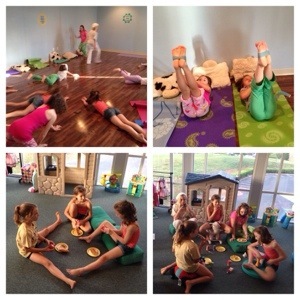 What a great night of fun at the tween yoga pj pizza party! Stay tuned! We will do another one. Here is a short video for you to see how to set up and practice anahata pose. This pose is followed by reclined butterfly. This is a great way to start a heart opening yoga practice, a great start to any good practice or to simply start your day with by getting into your heart chakra. My friend Muriel taught me this at Nosara Yoga Institute and I’m thankful because it really is a nice pose! I realize that it may be hard to commit each month this summer due to vacation and summer activities. For this summer (and possibly moving forward from there) I’ll be offering different options. There will still be a deadline each month for the monthly membership. That deadline will always be 1 week before each session starts.